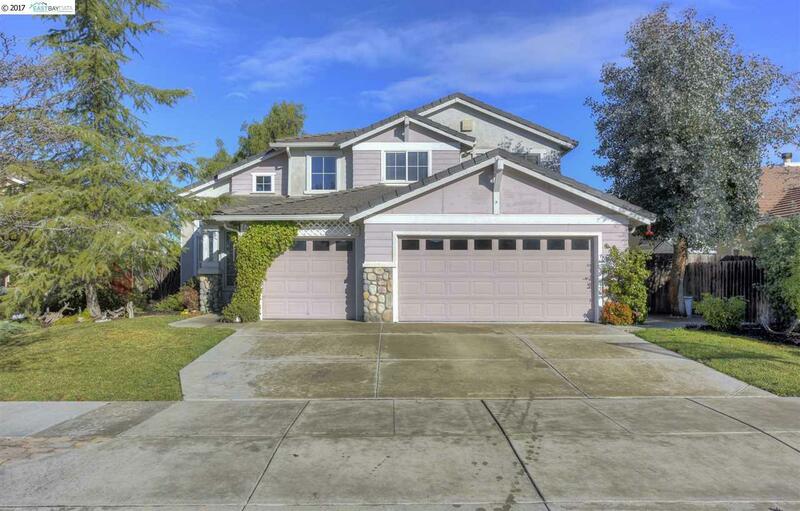 Beautiful Lyon Grove home boasts 4 bedrooms, 3 full baths with a full bed and bath downstairs. No rear neighbors, 3 car garage with workshop. Centrally located with easy access to downtown and Hwy 4 via Sand Creek and Bi-Pass 4 Original owners upstairs hardly used.